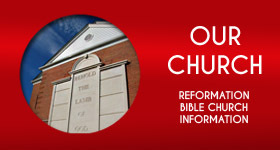 Welcome to the website of Harford Christian School. 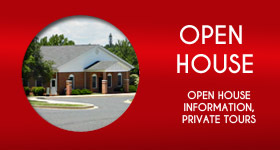 HCS is an independent, private Christian school in northern Harford County, Maryland. 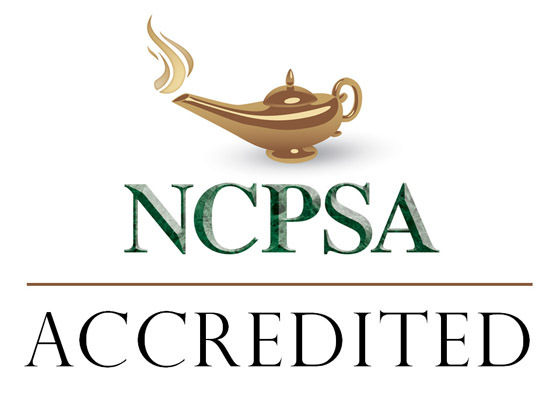 No comparable school in our region can match our package of high quality course offerings, fine arts and athletics. 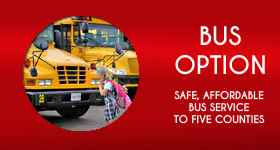 Affordable tuition and transportation options put the choice of Christian education within your reach. 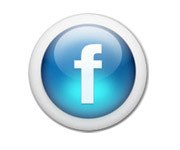 After you have become acquainted with us on the web, we invite you to bring your family and visit with us. Harford Christian School is an exciting place where hundreds of students learn in a caring and nurturing environment. With a 100% biblical worldview, our devoted and expert teachers and staff approach the task of Christian education with joyful sobriety. 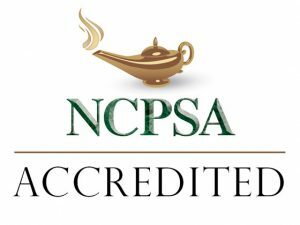 As we enter our 50th academic year, accredited by the American Association of Christian Schools, Middle States Commission on Higher Education, as well as The National Council for Private School Accreditation. we are more committed than ever to the cause of Christian Education. HCS has enjoyed an excellent academic reputation since the school’s founding in 1966 and students continue to excel. 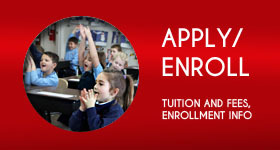 The entire scope and sequence of the curriculum from kindergarten through twelfth grade culminates in a broad and diverse high school offering of courses in English, math, science, computer, Bible and foreign language. The Harford Christian experience places heavy emphasis on fine arts. Concert band, vocal choirs, and bell choirs are musical outlets for hundreds of students. A gifted fine arts team teaches private and group lessons helping students develop their speaking, singing, musical, and stage skills in a host of different venues. 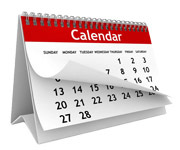 Performances occur repeatedly throughout our calendar year. Athletics at HCS are uniquely tied to a rich and successful heritage playing in our own Christian school conference, as well as competing with many public and private schools in our region. Hundreds of students from 6th grade and up enjoy opportunities in a full offering of fall, winter and spring sports. For more than 50 years, we have provided excellence in Christian education, serving students preschool through twelfth grade. See firsthand the friendly and bustling environment where students are taught Christ-likeness through a wide range of meaningful experiences. 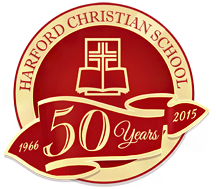 Harford Christian School is an independent, private Christian, private school in northern Harford County serving Baltimore, Cecil and Harford counties as well as southern PA.
We have provided quality Christian education for more than 50 years. 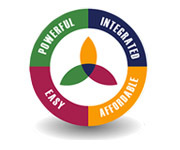 Visit us to learn more. 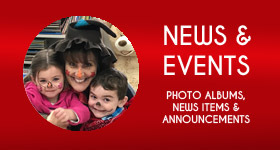 OUR NEXT OPEN HOUSE IS May 13, 2019 - 7:00 PM. You may also SCHEDULE A PRIVATE TOUR. Don't forget to ask about our Summer Camps!